Boost Your Business With SEO – Why I Need To Rank My Web? The essential commitment to optimize pages, fix technical SEO issues, Manage Google my business, citations, schema markup. Everything with SEO Experts. 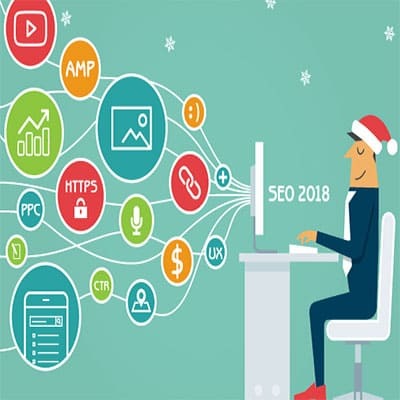 SEO or Search Engine Optimization is a set of techniques and tricks that can be used to enable a post or website to reach the highest number of web users possible. You can add relevant keywords, links, meta tags, and content to your post to boost it through SEO. Adding useful content to the website makes it easier for the web crawlers to search your post and find out what it contained. Thus, your relevant post will be visible to the user for access. Therefore, the main aim of SEO is to add influential content to the post. Why do I need to rank my web? Here, the essential factor to consider is that most of the users prefer to be on the first page of the search engine. People invest in SEO experts who add the content and keywords to your website with high search volume. Moreover, the higher number of keywords higher the success rate. But don’t exceed the limit as it will throw you out from the high ranking list. Therefore, use standard way and number of keywords and stand out in the queue of the companies which provide similar services. However, if you are facing any difficulty during the journey of boosting your website, don’t worry. Because it’s a tricky process. But you can take the assistance of First Idea Web Development, as we have SEO experts. More to this they can assist you in your journey and will take your website on the first page of search engine.